Indigenous groups from around Oceania have sent their support to the ongoing struggle in North Dakota. 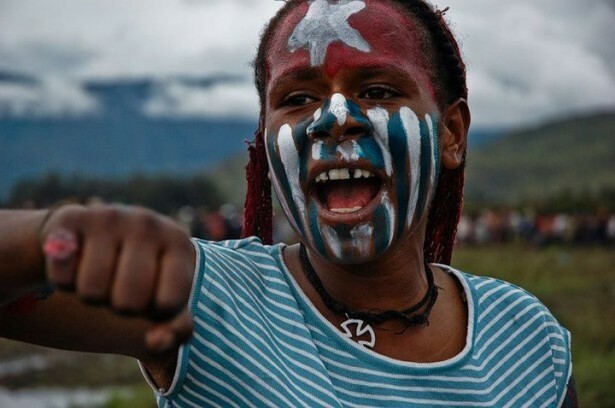 While protectors at Standing Rock and West Papua may seem worlds apart, they share a common bond from an indigenous struggle against a larger oppressor explained, West Papua’s independence leader Benny Wenda in a letter of solidarity and friendship on Thursday. 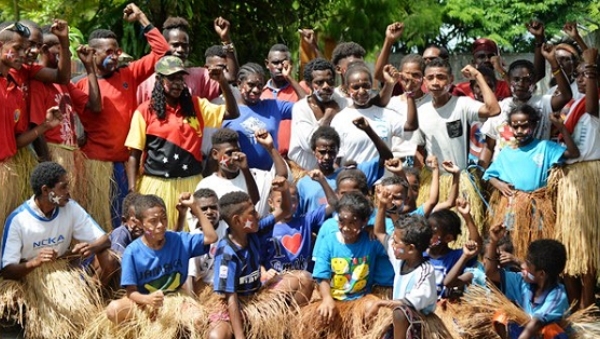 “On behalf of the people of West Papua we offer solidarity to our Indigenous brothers and sisters as we intimately understand the complicated struggles they are facing,” said Wenda via his website. “As we witness militarized law enforcement agencies against peaceful water protectors in the U.S., it reminds us of our own mistreatment at the hands of those intending to overpower and silence our voices,” he said. Around the world, supporters have joined into to celebrate “West Papuan Independence Day” through the hashtags #GlobalFlagRasing and #LetWestPapuaVote. 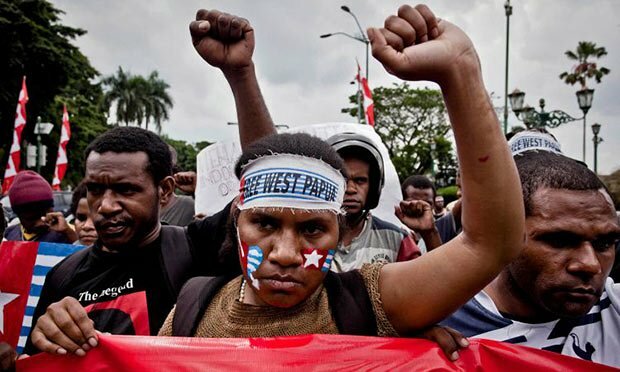 Responses to "Indigenous West Papua Sends Solidarity to Standing Rock"